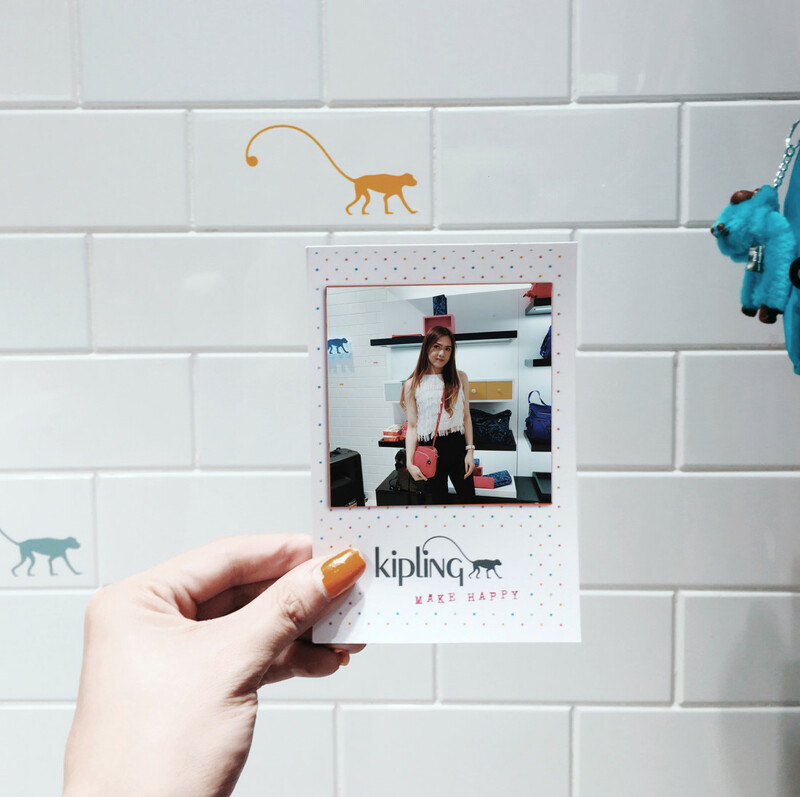 I’ve known Kipling ever since I was a kid as my stylish mom would collect these imaginative bags with the monkey keychain on it – Kipling would call her an Imaginista,a group of women who love Kipling. 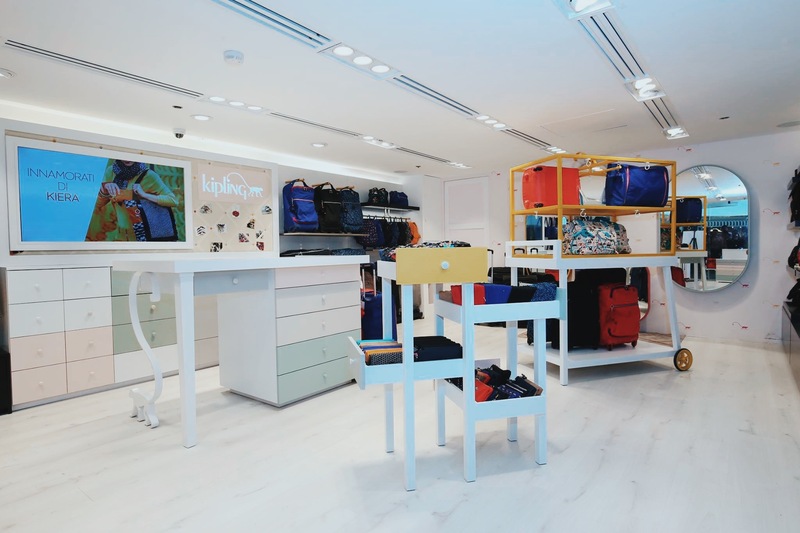 It was very nostalgic indeed to visit the new Kipling concept store, The House of Kipling, where shoppers can dwell in the fashion and spirit that has made Kipling bags a well-loved global brand. 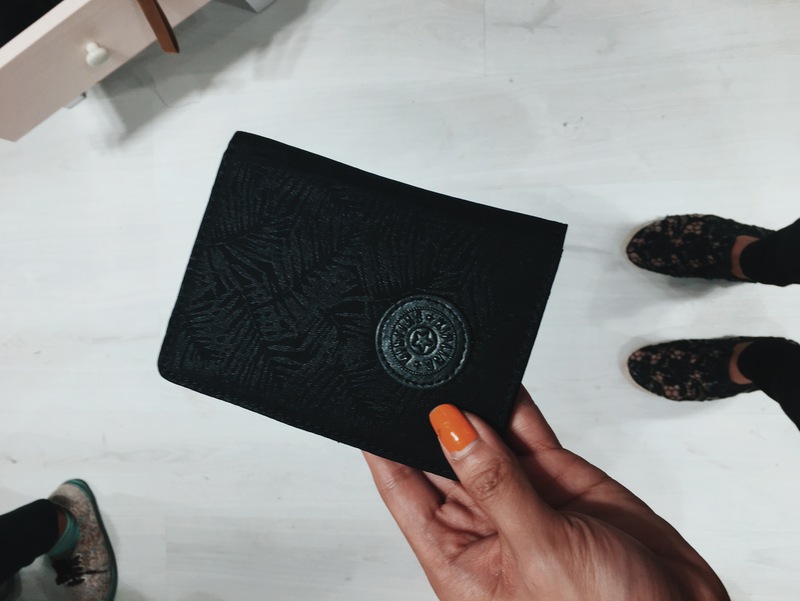 Inside the House of Kipling, there is a homey interiors made from an eclectic mix of natural and clean textures, surrounded by the signature tile wall with the iconic monkey print which you can see below – I like these deets!! The color palette plays along the shades of taupe and greys, plus an occasional pop of orange and pink. Flemish inspired wall tiles and “Kipling Monkey” table legs bring to life the playful spirit and the European heritage of the brand. 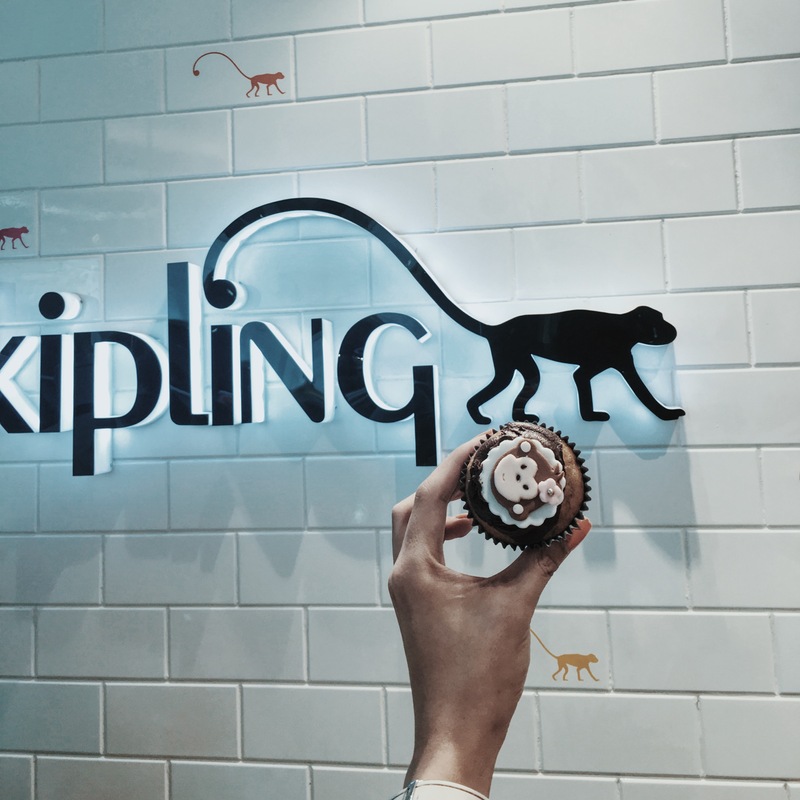 The Kipling monkey’s on tiles remind of the fact that the cheeky monkey in every Kipling bag we grew up to are distinct and unique (each one has a name written under the arm + they’re named after their employees). Let’s talk about joy, originality and creativity in a product and company! 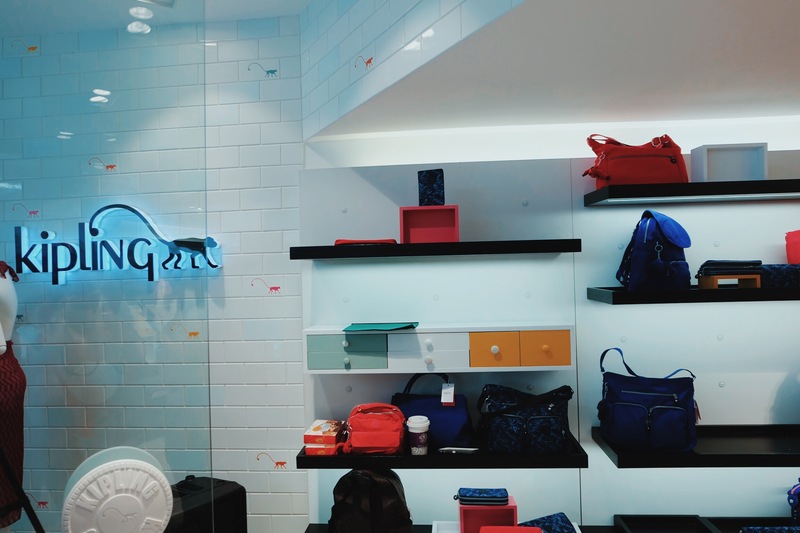 Nestled on sleek ceramic and wooden frames, drawers and gondolas are the store’s main attraction – the hottest collection of handbags, totes, carry-alls, backpacks and luggage in various shapes, sizes and prints. 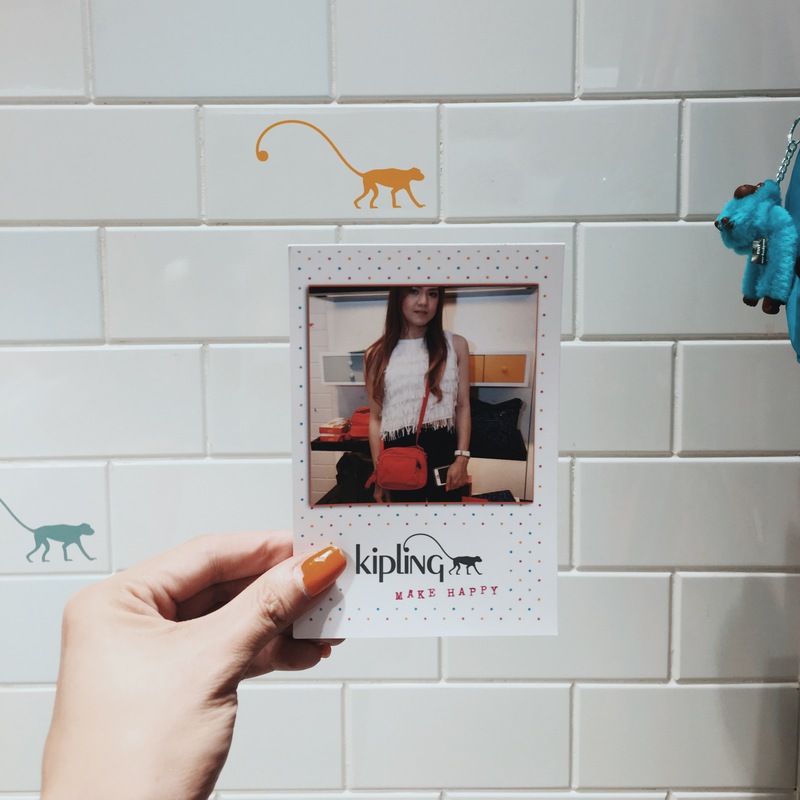 Nearby are clusters of colorful mirrors helping customers envision themselves strutting away their favorite Kipling bags. Bright, polychromatic poufs are likewise on hand offering a comfortable seating should customers get a little tired from bag fitting and shopping. 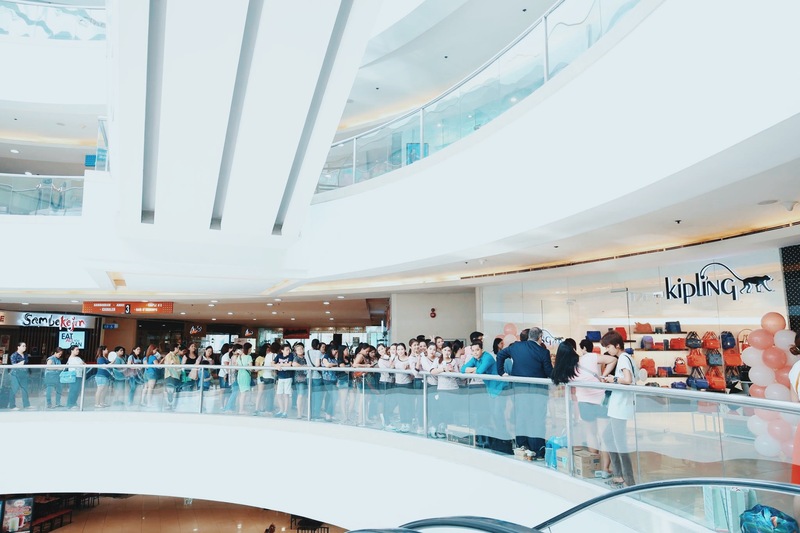 7th shop carrying the global look at the 3rd level of Mega Atrium, SM Megamall. 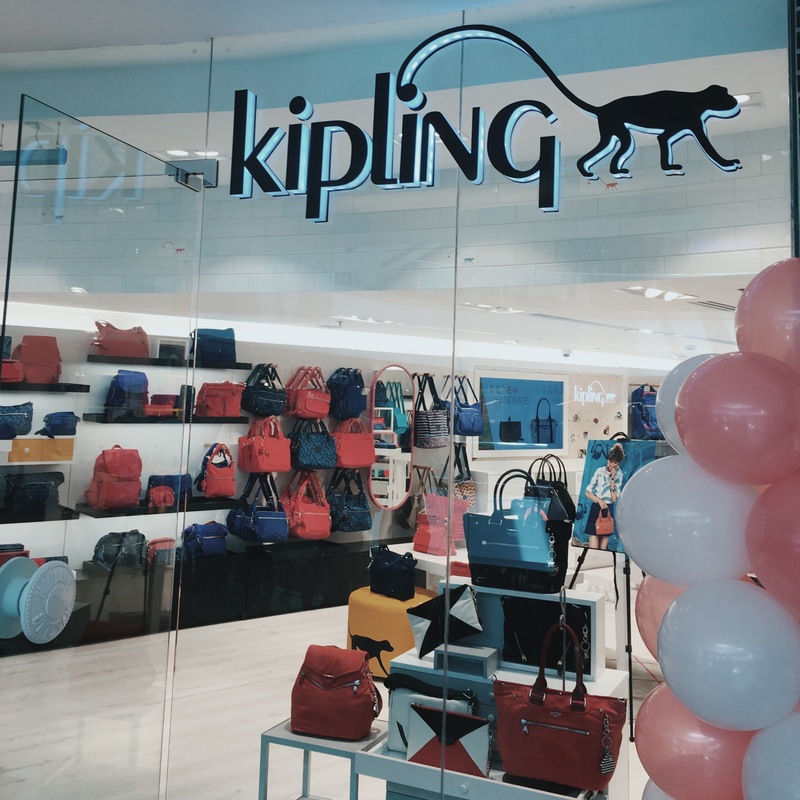 The House of Kipling has put together all these elements and details (and new collections on top of it) to allow shoppers have a personal and intimate feel of Kipling bags, which we got to experience last April when Kipling had a great 50% off sale for its first 100 VIP customers. It was a jampacked event indeed. See below photos. Now, the collections! 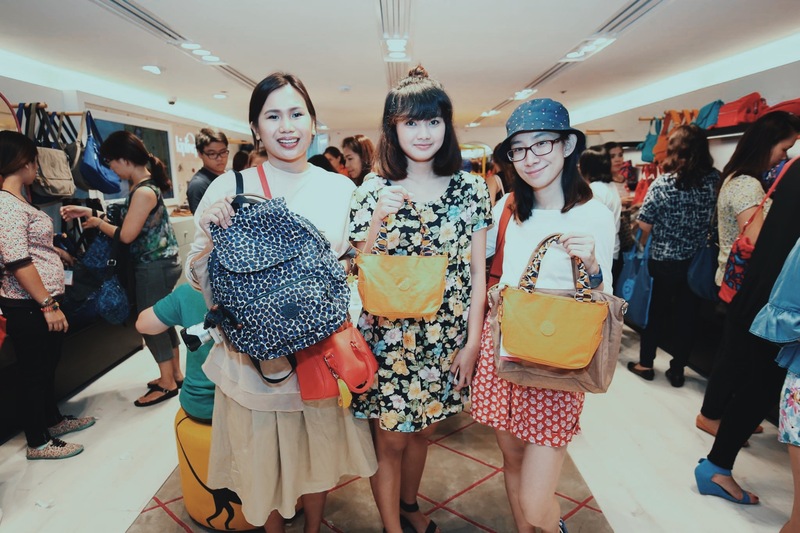 During the opening, Kipling also had a mini fashion show to feature Kaeon, the most Kipling bag ever and the the newest and most stylish innovative collection that was launched recently by Kipling. Imaginistas from all over the globe love how these bags are a combination of style, function and sustainability. 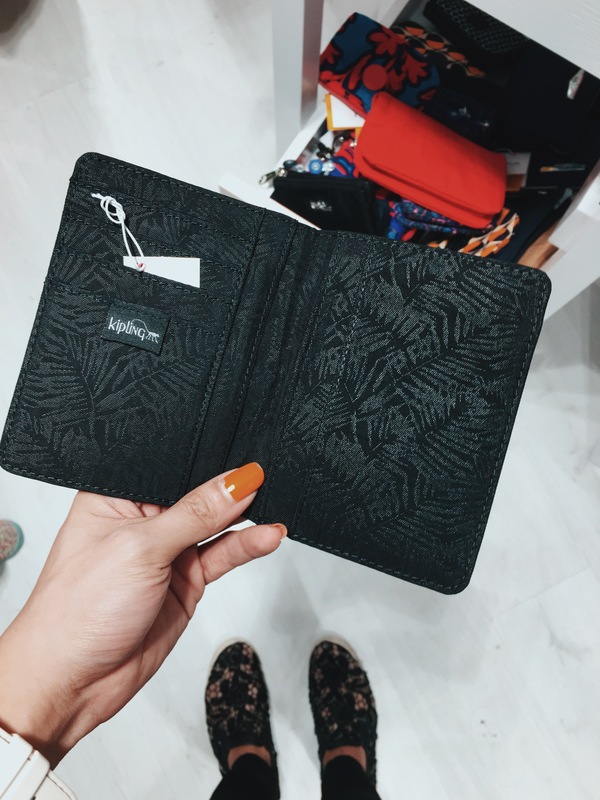 The Kaeon collection introduces a new fabric that isn’t just lighter and softer than other bag materials used by Kipling like the most common crinkled nylon which the brand has been known for. Eco-friendly fabric “Aires” is a lightweight material that is 100% water repellent and made with 37% recycled fibers and 90% less water during the important dyeing process. These new bags aren’t just fashion accessories, but they are a step in the right direction when it comes to saving the planet. 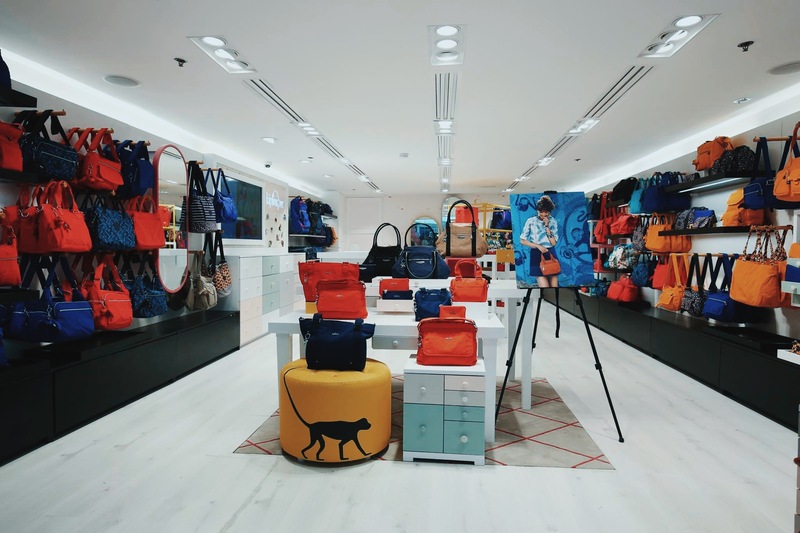 I didn’t get a Kaeon bag but I got the minimalist but very functional Kipling SS16 bag which I used in Boracay and which i’ve been using daily at work. 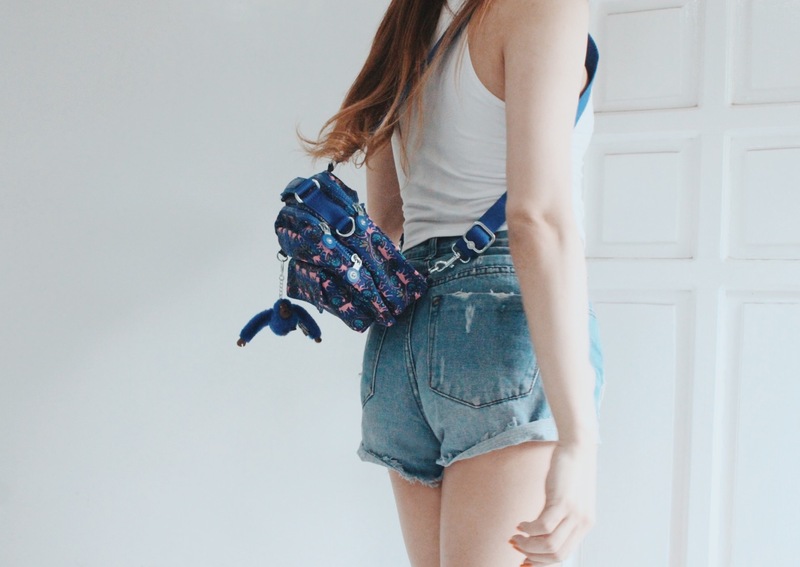 I like bags that are big (this one can be transformed into a smaller one via zippers. 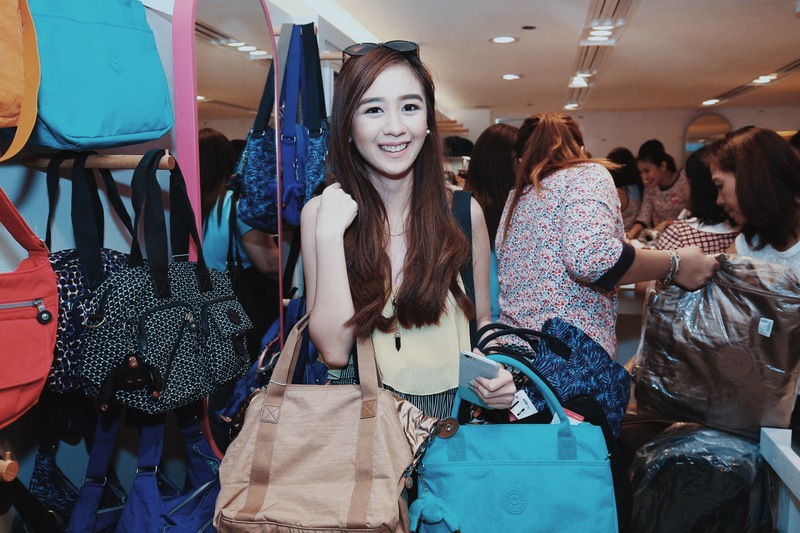 Kipling bags have great fabrics indeed that work for busy girls like me. You can check these out at SSM Aura, SM Megamall Mega Atrium, SM Mall Of Asia, SM Clark, SM Seaside, SM Iloilo, SM Bacolod and Robinsons Place Manila.